If a guaranteed loan sounds too good to be true, it probably is. The idea behind offering you a guaranteed loan is to entice you to apply. It’s not guaranteed, and you’ll have to live with the outcome whether you’re accepted or rejected. In truth, it is not possible to get a loan with guaranteed approval. 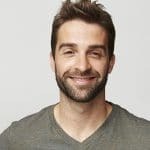 Read on to find out why guaranteed payday loans from direct lenders are impossible to find and why lenders still advertise the product like it is real. Hesitant to Apply for a Loan? Calling it a guaranteed loan is probably a way to get you to apply. This product is often targeted toward consumers who are hesitant to apply for a loan. They may have bad credit and know that if they apply, in most instances, they will be turned down. A guaranteed loan, on the other hand, looks great because it suggests that approval will be automatic. That’s pretty far from the truth, though, unfortunately. The truth is, when you apply for a loan, the lender runs a credit check on you, and if you qualify, they loan you the money. The credit agencies are told as much, and your credit score may get a positive bump. Unfortunately, when your credit application is rejected, for whatever reason, the credit bureau may ding you for it. You can get a lower score as a result of just applying. Which means there is no such thing as no credit check loans or guaranteed loans. Now, isn’t that unfair? You applied for a loan in good faith, and the system failed you, and now they’re hanging the results around your neck. You haven’t borrowed a dime, yet you’ve suffered. In some cases, a lender may use a soft credit pull or inquiry. According to Investopedia, a soft pull is the kind of credit check many consumers undergo when they order a credit report on themselves. If you consider how much information you can get on yourself by making a credit history inquiry with one or all three of the three credit bureaus, you know you can potentially find a lot of history there, so is there really a difference between a soft pull and a hard credit check? Well, probably not in terms of the information they gain. The same information in a soft pull comes up during a hard credit check. In truth, soft pulls occur all the time. Banks offering you pre-approved credit do so because they have done a soft pull on your credit history. When someone offers you guaranteed credit, they may have already performed a soft pull and have seen that you’re creditworthy. 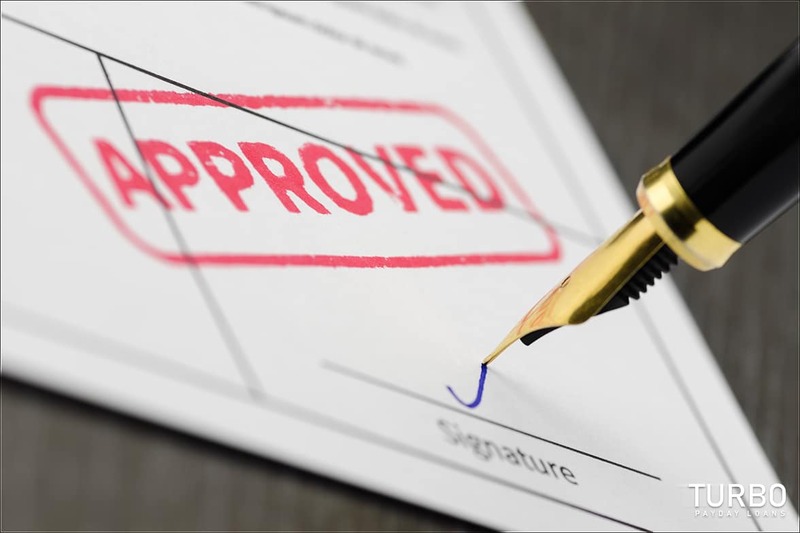 Still, there is nothing guaranteed about receiving a loan until you actually apply – and you should not be surprised if you end up getting rejected. The loaning company may perform a hard inquiry when they run your application. When they run a hard credit check, the credit bureaus react to the results, and this is when the loan officer makes a credit decision. Some consumers will not receive a loan after they undergo a hard inquiry. Maybe the loan you’re applying for is too big compared to the amount of income you make. Who knows? 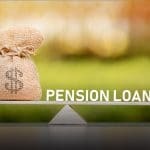 In some cases, though, they might have an alternative loan you could qualify for, and they may steer you toward that product. You may have heard of guaranteed payday loans direct lenders. This is another false promise that may not result in funding. People without stellar credit may find the idea of a guaranteed loan an attractive one. If you have bad credit, you should understand that there’s no such thing as a guaranteed loan. By pursuing such a loan, there is a chance that you may receive funding, but it may not end up that way. Alternative lending makes it possible for consumers to find funding even if they have made mistakes in the past. A loan from an online lender who reports to the credit bureaus can be a great opportunity to build one’s credit score. Just be sure to make your payments on time. The people who can grow their credit score are often in a better position to borrow in the future. If you can improve your credit to such a positive state that you can receive a credit card or a guaranteed line of credit, then you will have access to cash when you need it. Your credit score may suffer. Your paycheck from may be garnished. Lenders who offer you funding in the future may increase the rates on any loan you take out. Payday loan companies show the terms of your funding inside the loan agreement. It’s there that you’ll be able to see the exact penalties associated with the lender. It is important for the consumer to understand that no matter how a loan is marketed, they will still need to qualify for the loan before receiving a loan offer. While guaranteed payday loans from direct lenders may not be a real thing, there are loan products out there that are easier to qualify for than other loan types. These loans are best served by lenders who are honest throughout the entire borrowing experience. You should never work with a lender that you do not trust. If a lender advertises sure-thing funding that later turns out to require an application process and a credit check (as all loans do), you should be suspicious about what else the lender might be lying about. You provide a lender with sensitive financial information. This should not be handed out to just anyone. You need to do your research and make sure you are dealing with a reputable lender. A good place to start is making sure the lender’s advertisements are realistic. 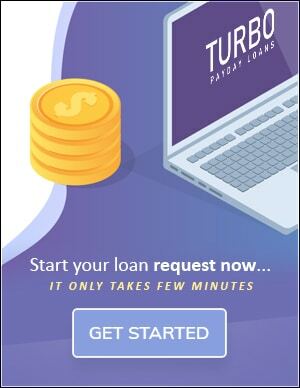 If they are promising you a guaranteed payday loan, then you should probably steer clear because this is not an option that’s actually available.